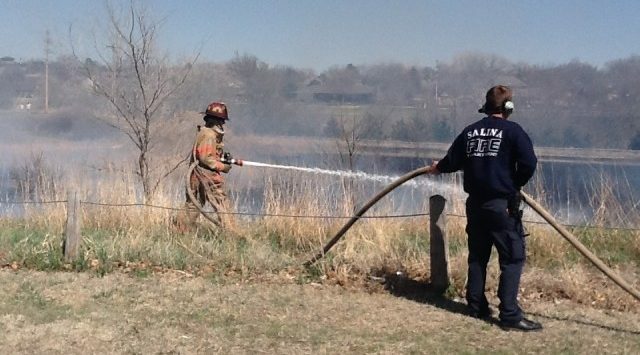 Kansas Governor Jeff Colyer is issuing a Declaration of Disaster Emergency in response to a wildfire in the southwestern part of the state. Yesterday’s declaration covers the Wildland Fire in Stevens County. The State Emergency Operations Center in Topeka is monitoring extreme fire weather conditions across the state and more counties could be added to the declaration.